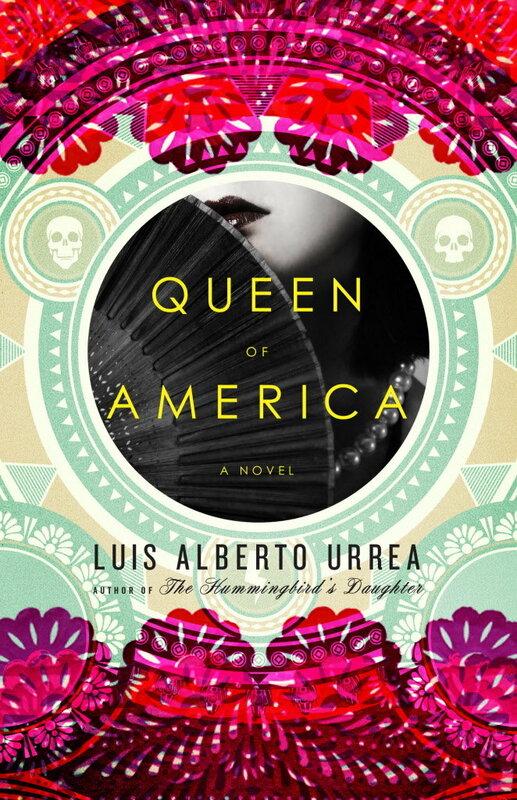 a book chick: "queen of america"
my take: i was so excited to read this ... the continuation of the hummingbird's daughter. i was a bit disappointed ... it doesn't have the same bold teeth that hummingbird had ... the author keeps backtracking. this is perhaps an inherent problem with sequels, but certainly some authors do it better than others. i find it highly annoying when i've read the earlier book to spend time reintroducing events from a previous work. it loses its flow. it feels clunky. it wastes time. pretend i've read the book and go! write! tell! to be fair, these books were published 5 years apart, and the first book took him many - maybe 20? - years to write. queen was written in a much shorter time. and feels like written in a slightly different style. i absolutely had to find out what happens to the controversial saint teresita . queen tells of the burdens and blessings of being an instrument of God in the early 1900's in America. ultimately, i found the book to be more blessing than burden. my verdict: good. worth a read if you've read the hummingbird's daughter. and perhaps wait a while.